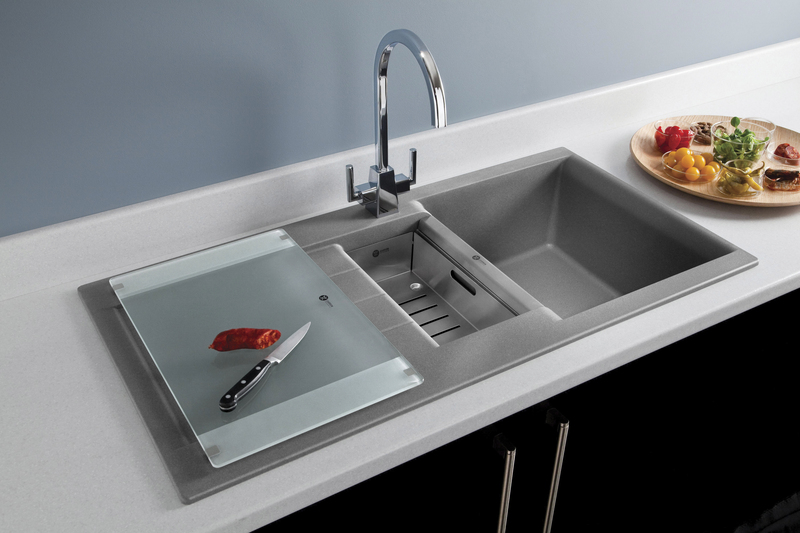 The Quooker tap is a 100% Dutch invention that appears to be taking over the world. 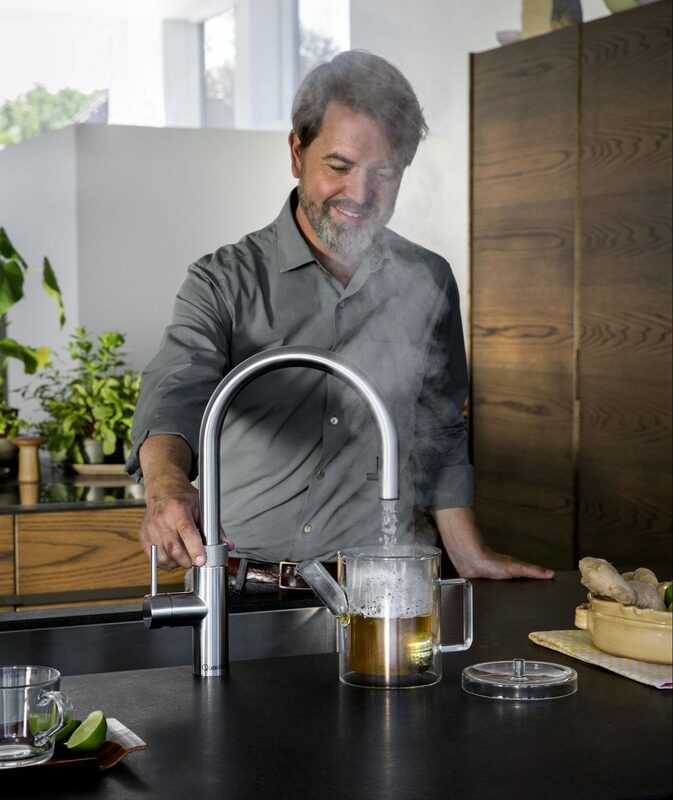 The beauty of this tap is that it will immediately dispense boiling water which allows you to make hot drinks in a fraction of time compared to the conventional way with a kettle. The tap goes on top of the worktop and the tank will go underneath the worktop and you can choose between a separate boiling water tap with accompanying mixer tap, or the Quooker Flex or Fusion: a single tap for hot, cold and boiling water. 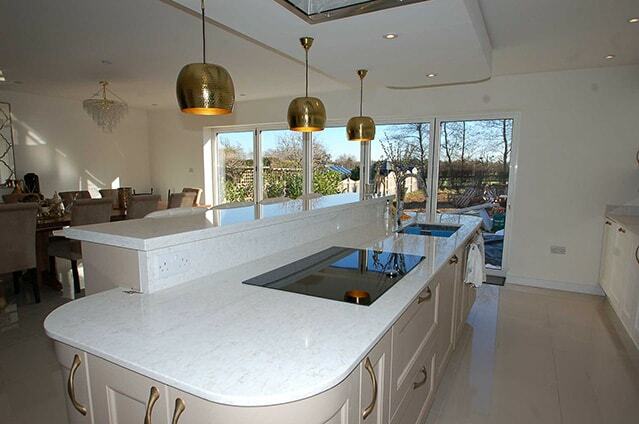 To find out more about this option please don’t hesitate to get in touch. When it comes to kitchen taps, there are so many different designs to choose from that it can be a difficult decision to make. 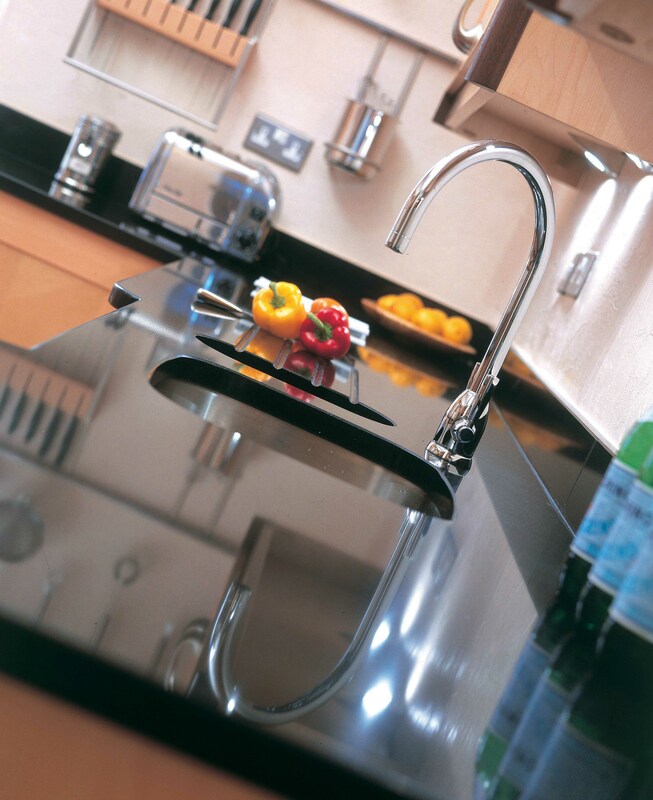 The kitchen tap is a hard-working household essential that always has to be at its best. 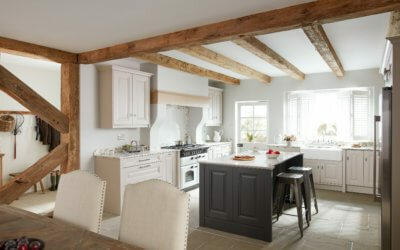 It will need to be durable and hard-wearing while suiting your kitchen’s needs. 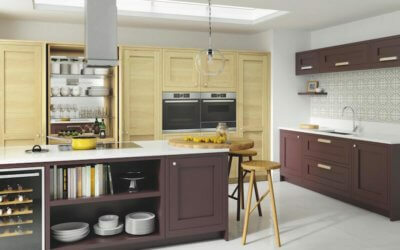 Traditional or classic, or modern and contemporary it needs to be the ideal addition to your kitchen. To get the best performance from a new tap, it is also critical to choose one that suits your home’s water pressure so check that your selection is compatible with your water pressure. 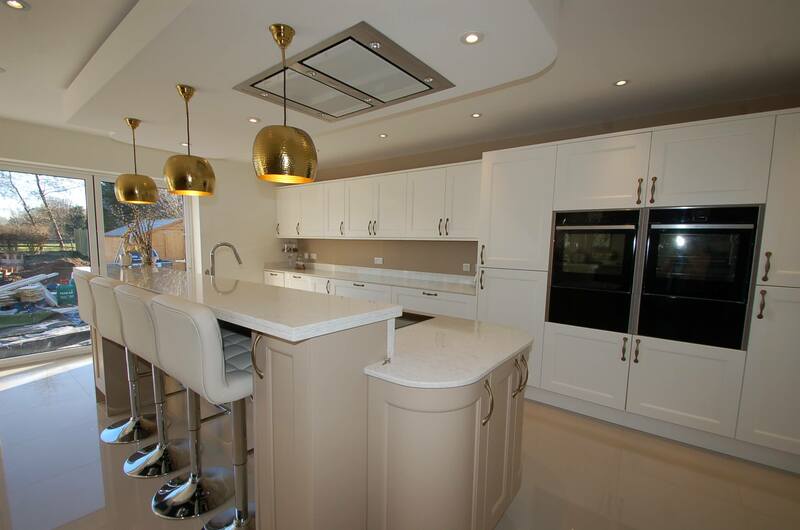 A mono mixer tap includes one single faucet which makes it look sleek in contemporary spaces, however there are many different variations of these taps on the market. 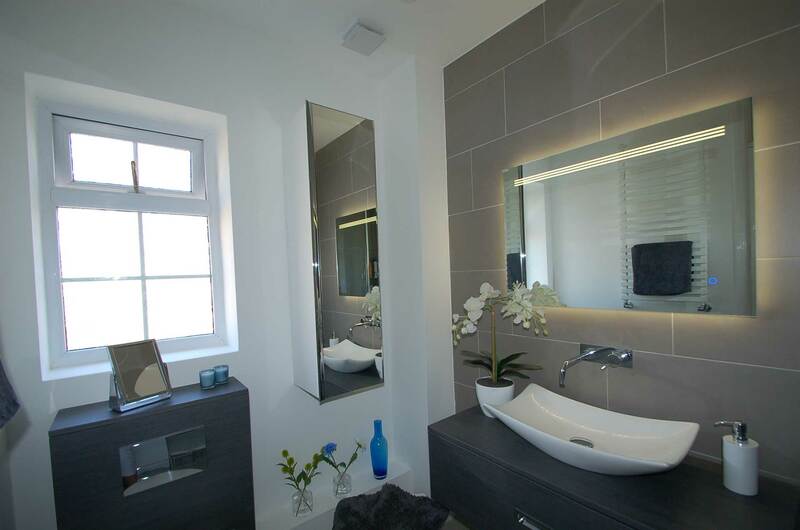 If you’re after a more traditional look you could go for a design which has separate hot and cold taps and a wide spout. 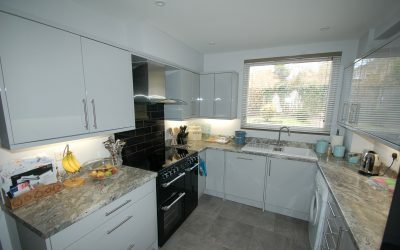 However if space is an issue why not consider a wall-mounted set as they are plumbed into the splashback and they will free up your valuable worktop area. 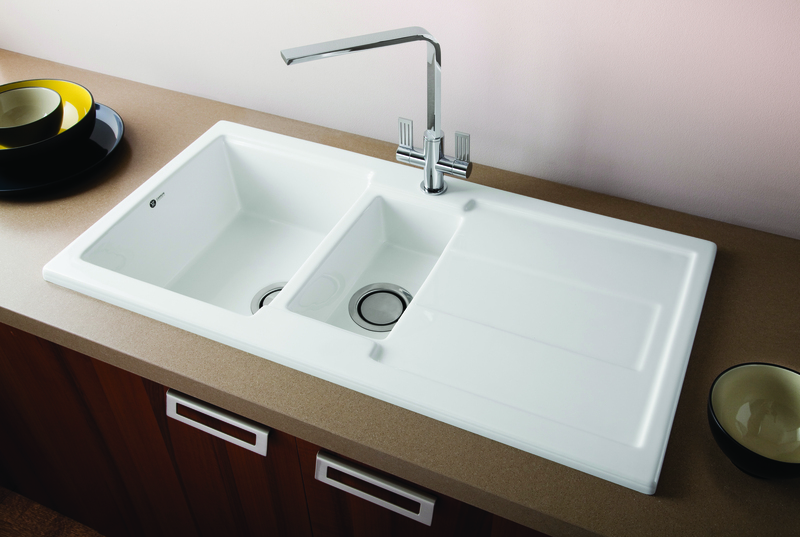 The kitchen sink needs to be practical and suitable for your family’s own particular needs. If you have a dishwasher you may decide that you only need a single-bowl design for rinsing, rather than doing lots of washing up by hand. 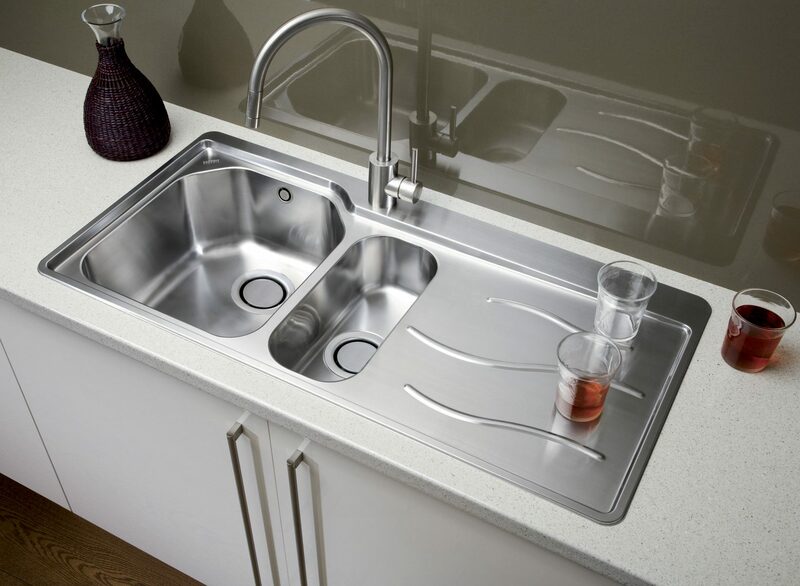 If you don’t have a dishwasher you may prefer to go for a larger, double-bowl sink that can handle all of your washing up needs. 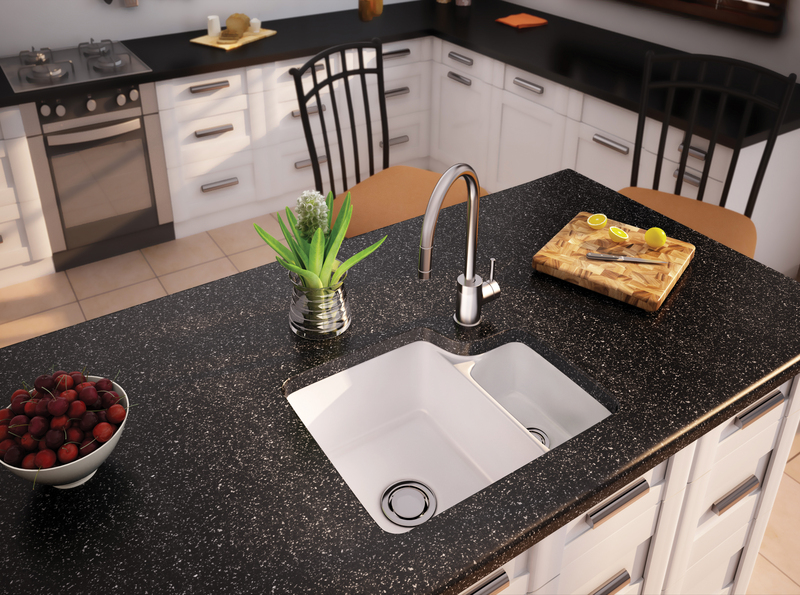 You need to give some thought as to how the material you choose for your sink will fit in with the overall style of your kitchen. 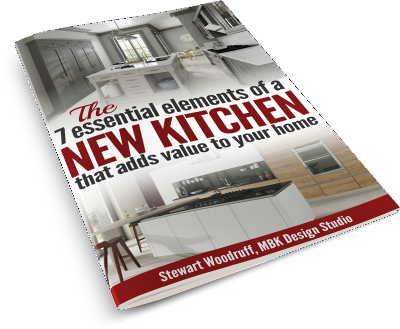 From super-shiny ever-stainless steel, to classic white fireclay or a design in contemporary black or grey, each material has its own distinctive look and it needs to compliment the rest of your kitchen. Very durable – corrosion and rust resistant.